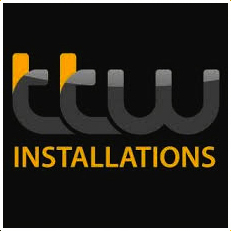 TTW Installations is a uk based company with its roots planted firmly in the heart of the East Midlands in Nottingham. 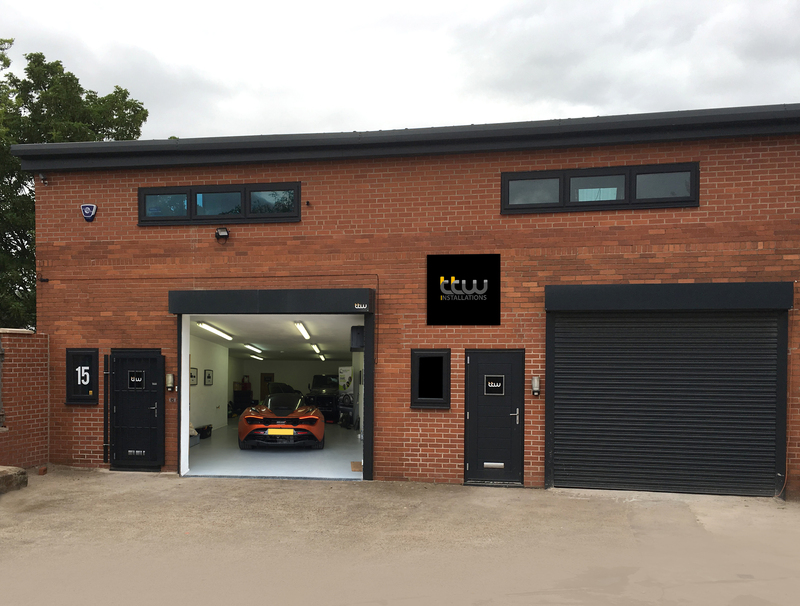 TTW offers the very latest automotive gadgets and Vehicle security solutions throughout UK and Europe. 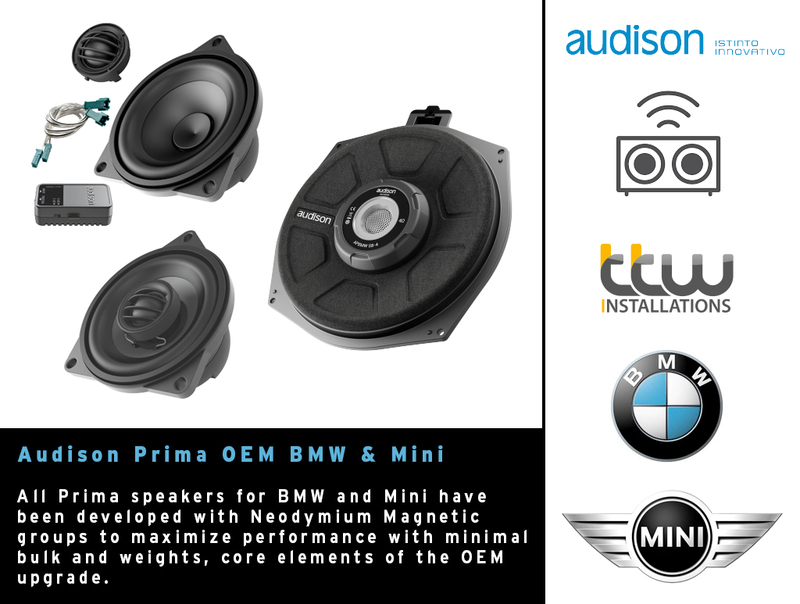 TTW have built a reputation on our meticulous and unrivaled installation solutions for all vehicle types. 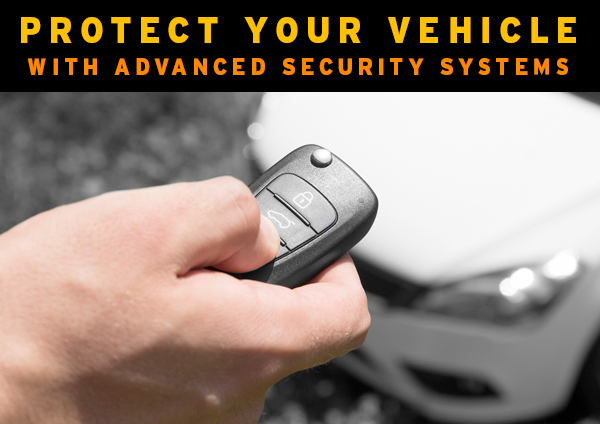 Our easily accessible location and knowledgeable and friendly staff makes us the number 1 choice for your installation projects security prevention. 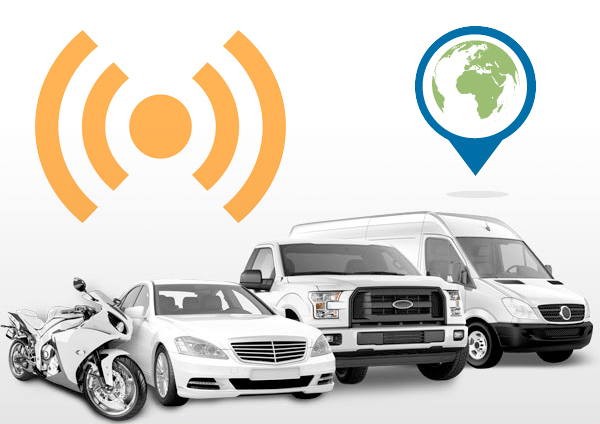 Our full range of services include: – Vehicle Tracking, Car Security, Keyless Entry Security, Vehicle Alarms Systems, Car Audio, Dash Camera Solutions, Reversing Cameras, parking Sensors & much more. 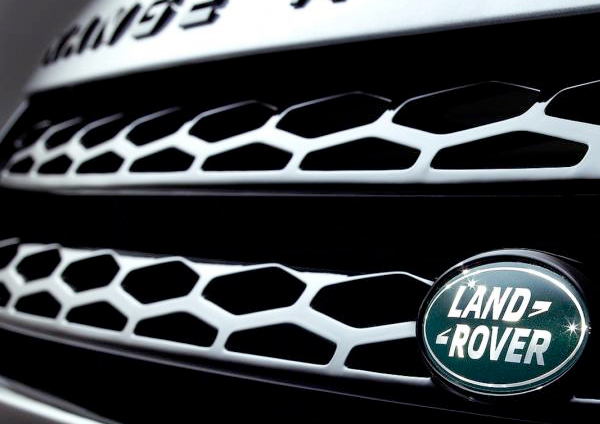 Due to our buying power this enables us, to offer you, comprehensive and professional support for any type of vehicle, no matter what service you require. 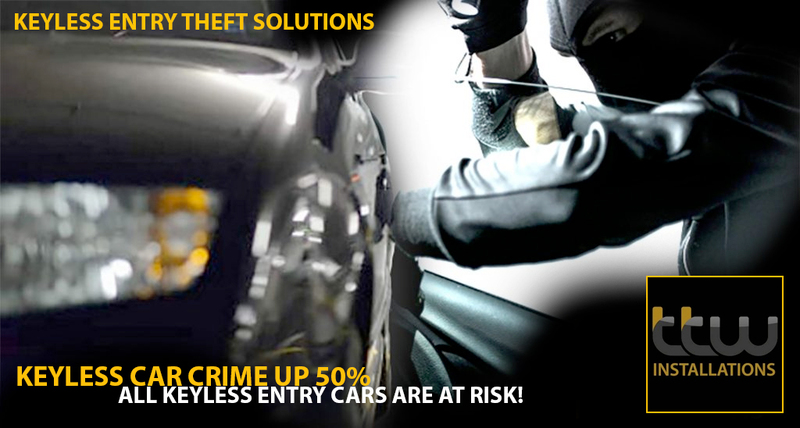 Give us a call today on 01159 599 995 to see how we can help. 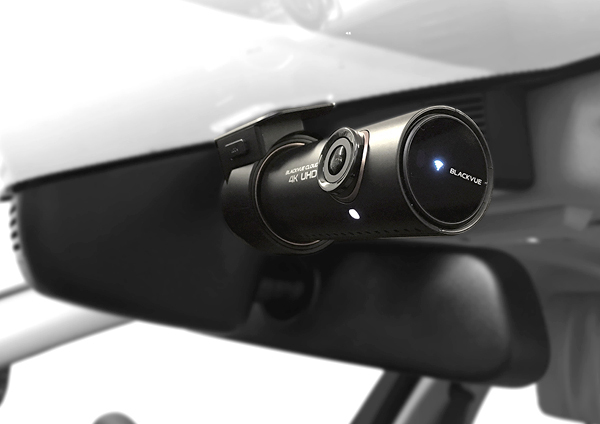 Offering the very latest & highest quality dash camera systems. 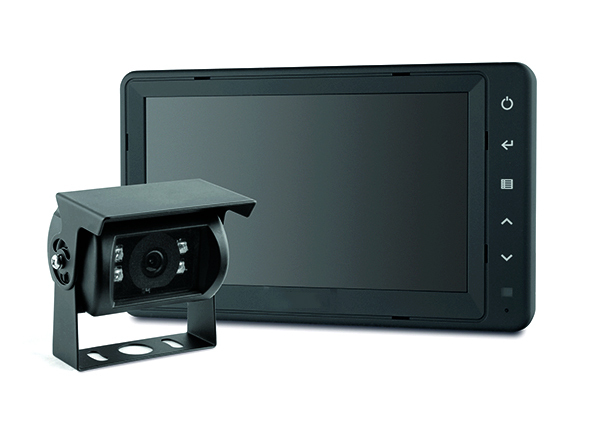 Offering various reversing camera solutions for domestic and fleet systems. 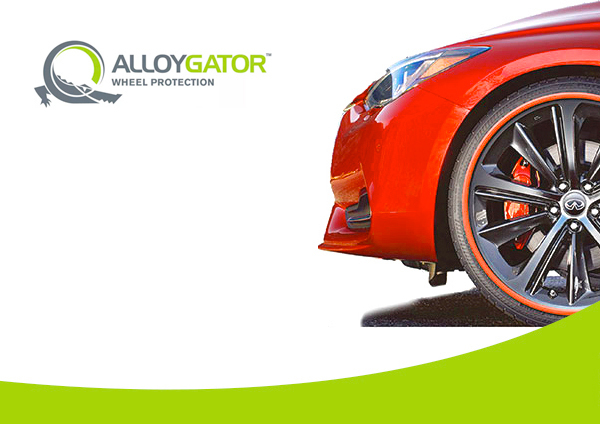 Alloy Wheel Protection that will vastly reduce the risk of wheel damage. 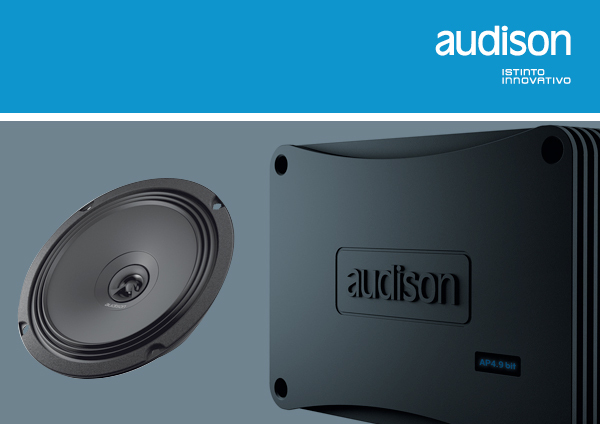 Advanced security solutions to combat the latest in key cloning. 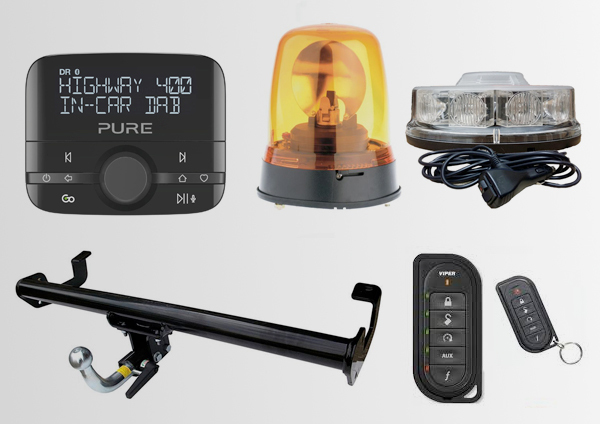 Offering a full range of automotive accessories – wheel clamps to tow bars to lighting solutions and much more. 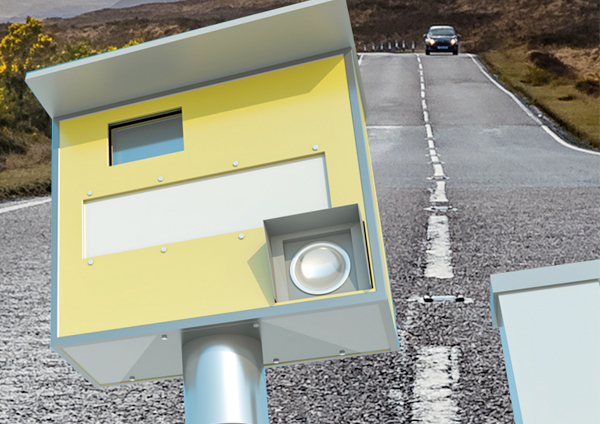 Supplying & installing the very latest in speed camera detection technology for UK & European driving. 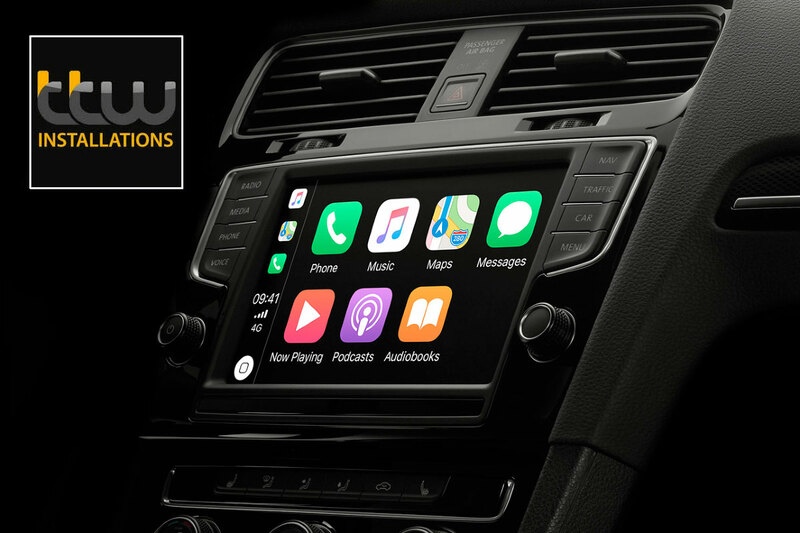 Looking For Apple Carplay Upgrades? 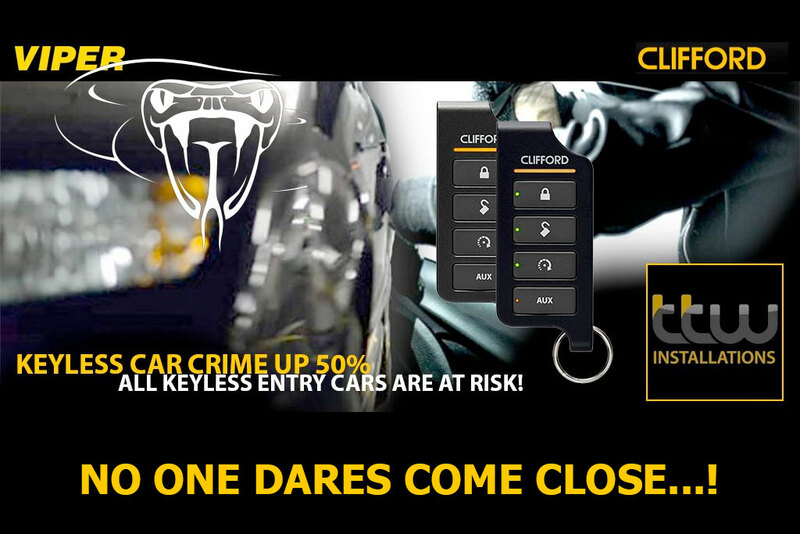 or the Latest Clifford & Viper Car Security? 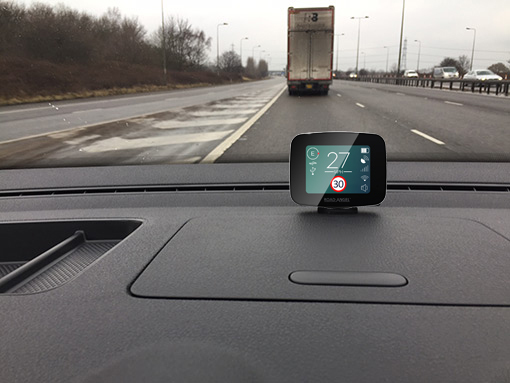 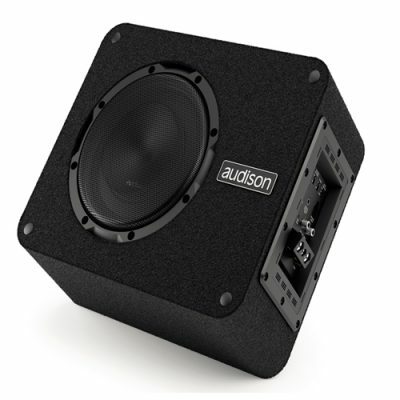 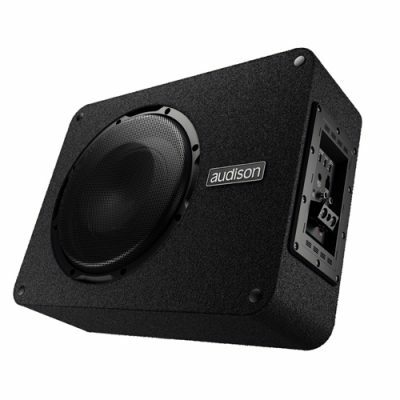 Stay in-touch with what we’re installing, as well as new innovative products. 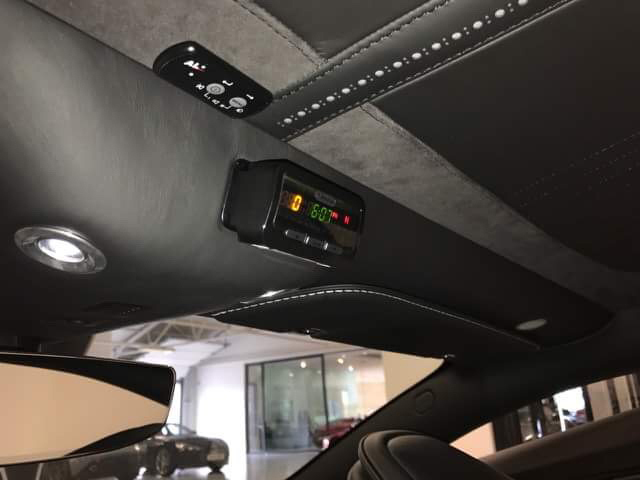 TTW are able to offer a 2CH camera system in the New Range Rover Sport, Range Rover, Range Rover Velar & Evoque models with no obvious wires showing, a more complicated install due to the bonded rear windows. 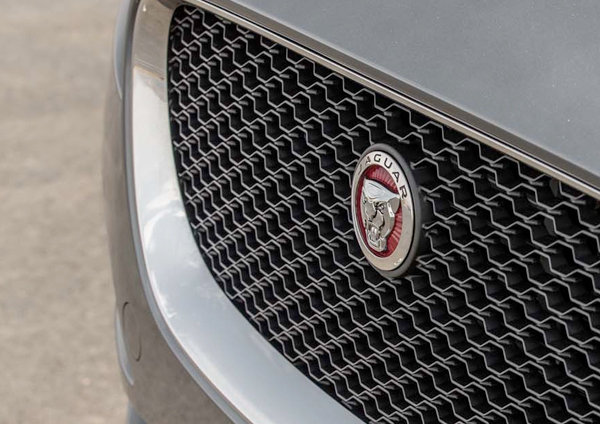 TTW are able to offer a 2CH camera system in the all the New Jaguar model range as well as the new F Pace & E Pace, with no obvious wires showing due to the bonded rear windows unlike other installation companies. 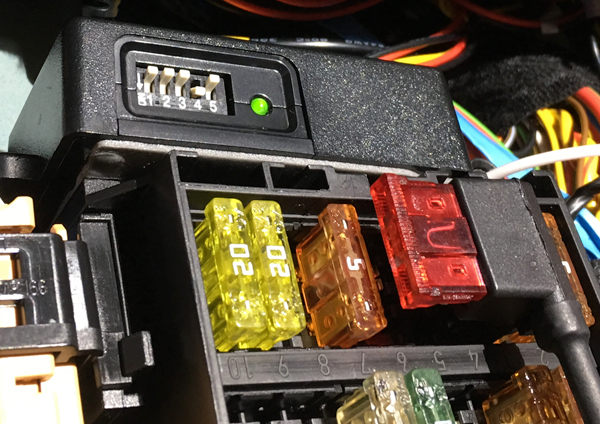 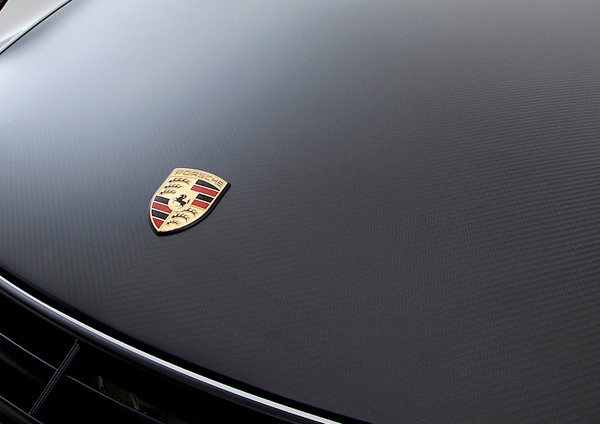 TTW are able to offer a 2CH camera system in the latest Porsche model range, with no obvious wires showing as well as installing the cables in such a way not to cause issues with your Porsche warranty.